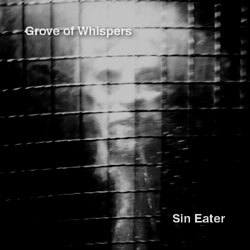 Grove of Whisper’s richly textured drones reworked into minute-long pieces to play in order or shuffled. 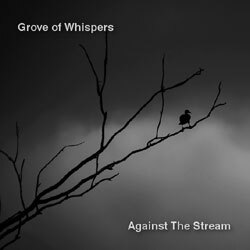 Grove of Whisper’s Halloween 2013 set performed live on netradio at Stillstream.com. 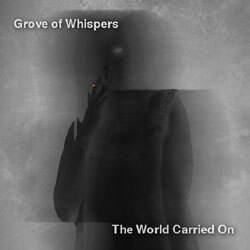 Grove of Whispers returns with an unsettling dark dronescape, recorded as a live radio session. 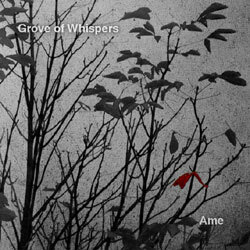 This “Rain” by Grove of Whispers joins “Ame” and “Hujan” to complete the trilogy of soothing long-form works. 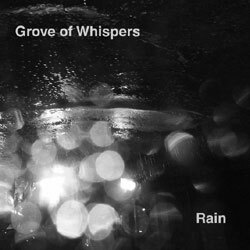 Field recordings and processed ambient sounds carry you to a distant land in this “Rain” related album, mixed live for the Grove of Whispers radio program. 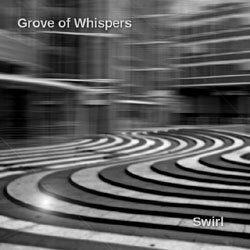 For our Rain series, a sci-fi inspired ambient opus, recorded as a live radio session by Grove of Whispers. 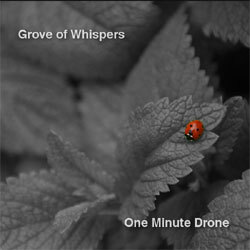 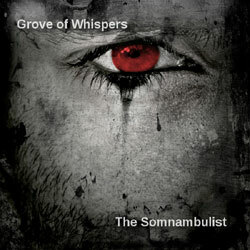 A dark and surrounding moodscape, recorded as a live radio session by Grove of Whispers. 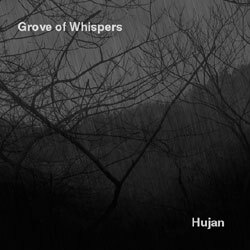 Grove of Whispers, a dark ambient project of John Tocher, debuts on Webbed Hand with a long-form nightscape pervaded with haunted sounds. 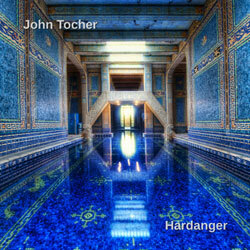 John Tocher debuts on Webbed Hand with this powerful and serene longform drone, dedicated to the memory of ambient musician Lucette Bourdin.